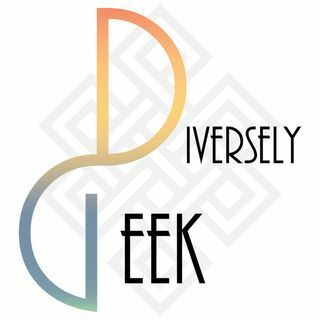 Diversely Geek Discusses the positive messages of fandom in highlighting diversity and acceptance in media and in the community. 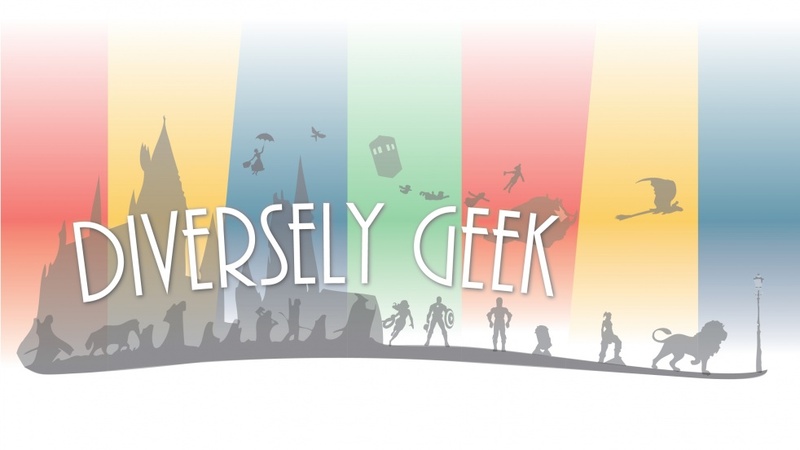 From interactive live streams to guest interviews with creators to discussions with folks who "Embrace Their Inner Geek" & "Transform Their Fandom Passions Into Positive Action!" Star Wars Celebration 2019, The Rise of Skywalker!